We provide comprehensive support and increasingly advice to Act! users wanting to get refresher training and additional functionality when upgrading from older verions. Our technicians can remotely login to your PC and resolve any issues relating to your CRM system. Remote support is very cost effective and time efficient. It’s perfect for Act! users requiring a quick fix. We offer additional tailored support packages to meet our individual client needs on a scheduled monthly or quarterly basis. We provide FREE telephone support to the Administrator of the Act! database for one month from the completion of a new installation. 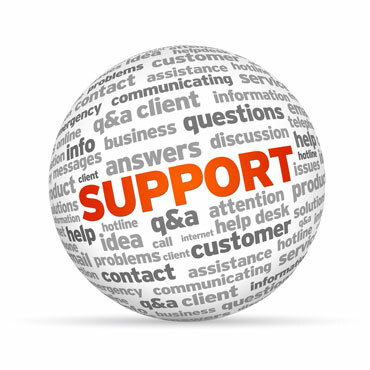 This support does not cover additional training or issues caused by users. Looking for Act! advice and additional functionality? Looking for some Act! usability and functionality advice – want an Act! makeover? Customisation, Reports, Dashboards, App connections & integration and automation ? 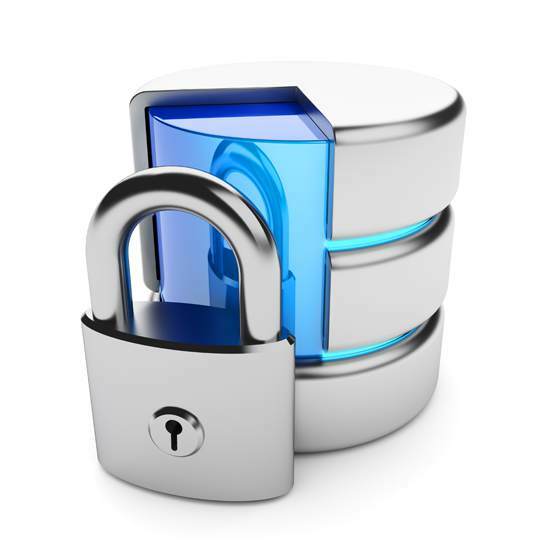 If your database has not been backed up or maintained regularly, hire us to do it for you. Alternatively ask about our online training pay as you go service. We can teach you how of keep your database in the best of health. Perform regular backups of your database within the ACT! backup utility. Sage Support recommends that you make daily backups of your database. This process can be automated using the ACT! Scheduler. Perform a test restoration of your backup to ensure all of your data restores as expected. Copy your database backups to a secure, off-site location. Perform Database diagnostics and repair within the ActDiag utility. This utility generally performs more thorough checks of the database. 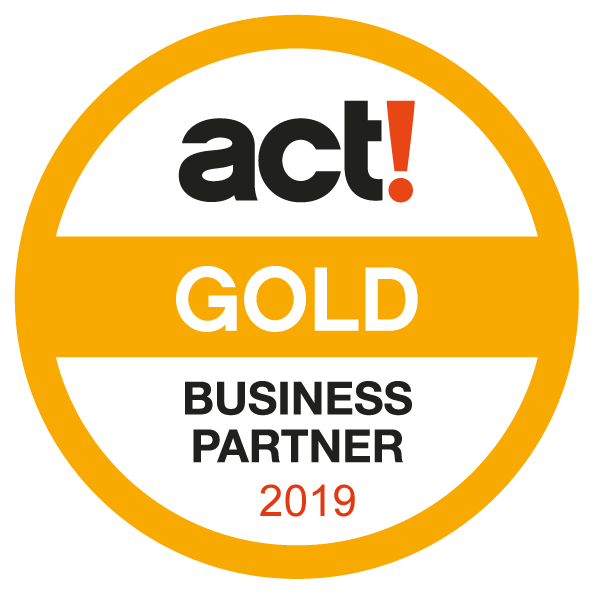 All Act! subscription customers have their investment protected thanks to the comprehensive maintenance and support plan provided as part of their subscription. Delivering the latest technology, peace of mind and exceptional value to you and your business. This break and fix plan means if something goes wrong, a support analyst will help you get it right. 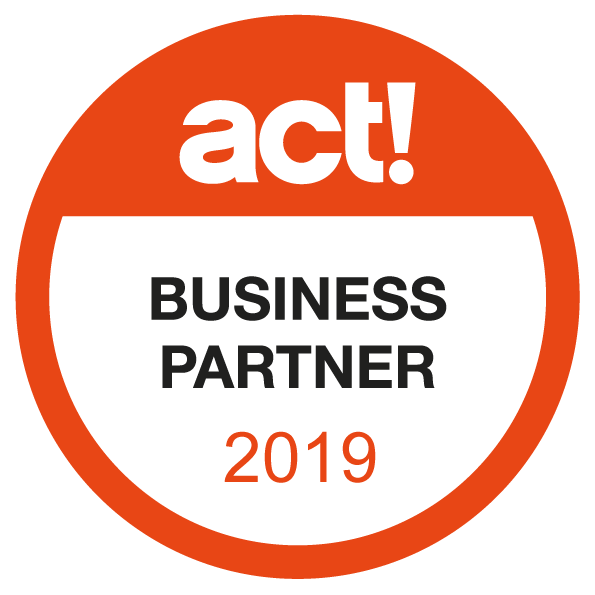 ACT Support with Business Care available with Act Pro : Get automatic access to new product innovations, upgrades and patches. Including expert phone and email support you can count on plus valuable extras that optimse your system and grow your business.